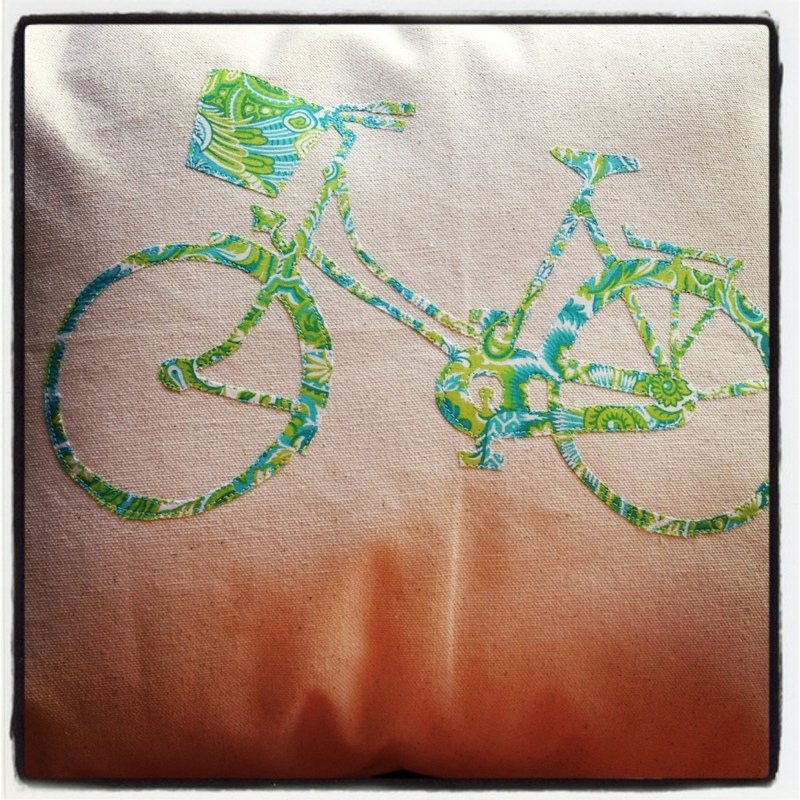 Feeling inspired to make more cushion covers so I appliquéd this canvas one. Thanks you! I was happy with the way it turned out!